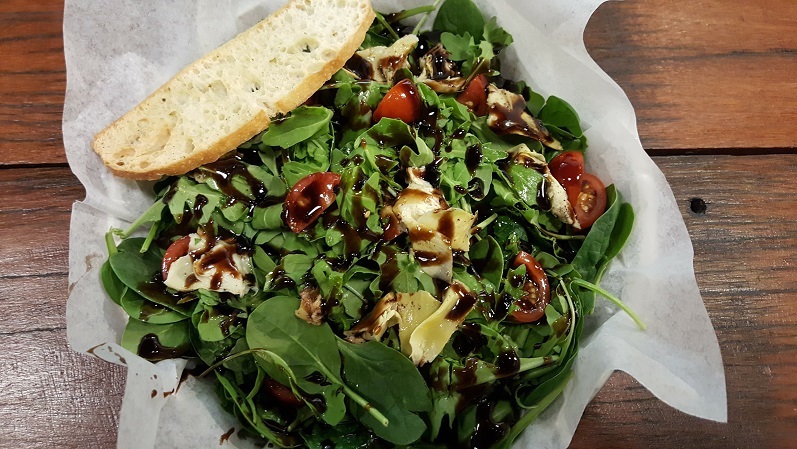 Vecchia Pizzeria Wows With Their Authentic Italian Dishes! 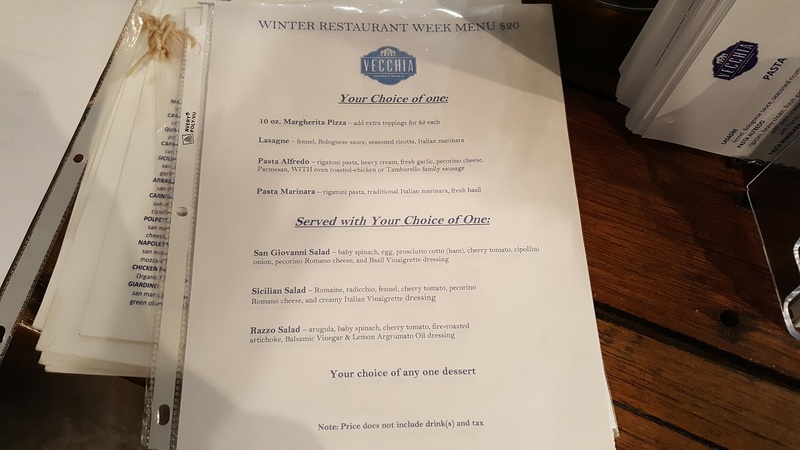 Vecchia Pizzeria shattered our expectations and we didn't even have pizza! 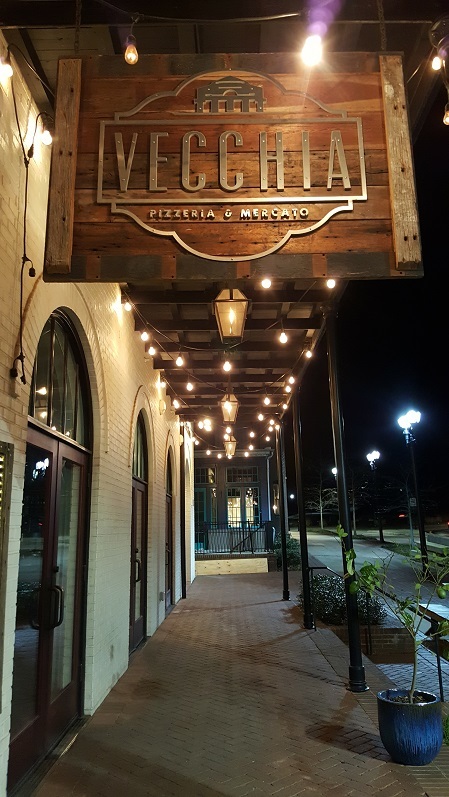 Located in Moss Rock Preserve in Hoover, Vecchia Pizzeria & Mercato looks inviting from the moment you arrive! We went for dinner and loved how beautifully the exterior was lit. It was our fist visit, but will definitely not be our last! We were surprised that it actually falls into the "fast-casual" restaurant category given how fancy it looks from the parking area! We were enthusiastically greeted as soon as we walked in. It seems everyone who works here is extra chipper and loves what they do. They have both a $20 and $30 #WRW2017 dinner menu as well as a lunch menu! 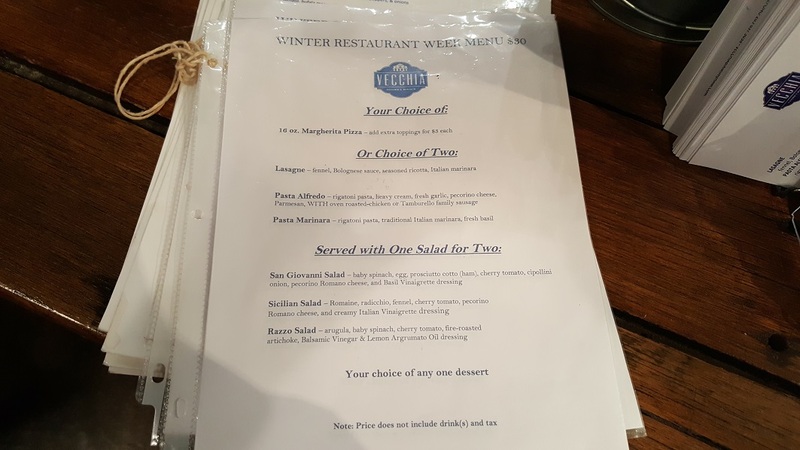 We loved how the menu was set up. You get a salad, entrée, and dessert. For the $30 menu you can either get a pizza or two individual entrées , so they actually feed TWO people for $30! We opted for the two separate dishes and ordered the Lasagne and Pasta Alfredo. Before our food arrived, we got a Razzo Salad to split between the two of us. It was large enough that some of it ended up in our to-go boxes at the end of the meal! The salad consisted of a bed of greens topped with sliced cherry tomatoes, fire-roasted artichoke, and a thick vinegar & lemon argrumoto oil dressing that is so tasty! 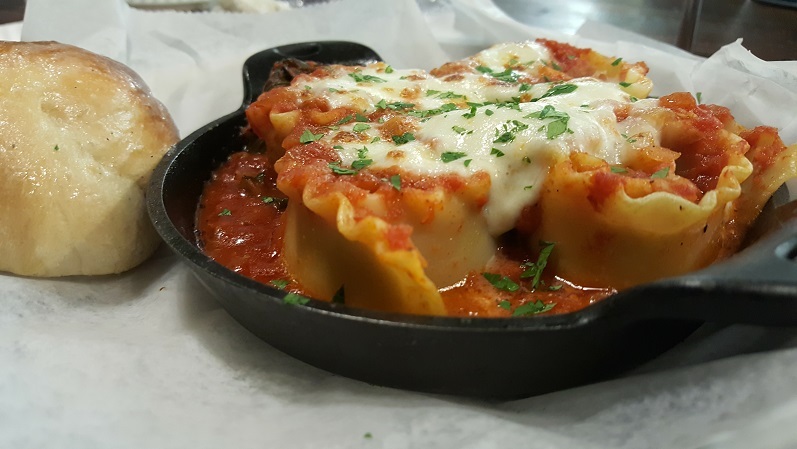 The Lasagna is served in a cast-iron skillet and consists of 4 Lasagne "Rolls" as opposed to the traditional flat rectangular version of the dish. 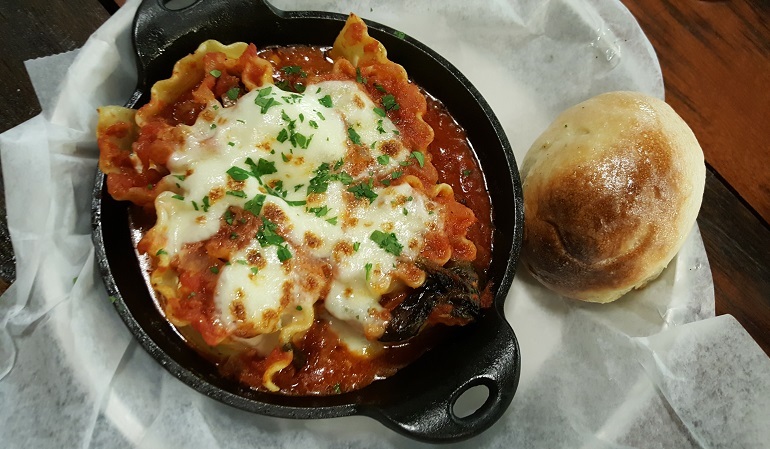 It has creamy ricotta cheese and bolognese with fresh marinara! This was one of the best lasagnes that we have ever had! We were glad that there wasn't more on the plate because we would have stuffed ourselves silly! 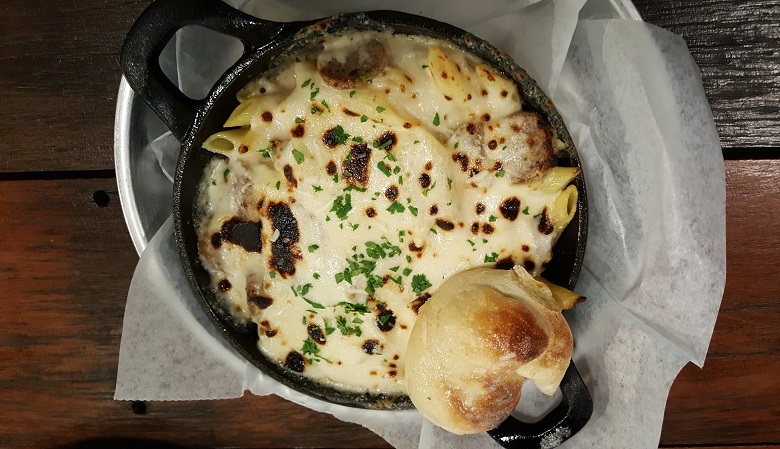 The Pasta Alfredo comes with either chicken or the Tamburello Family Sausage. Since the sausage is made with a secret family recipe we had to try it! This cheese dish is served in a hot cast-iron skillet. The alfredo is rich, but not over powering and the sausage is perfect! We asked what was in the sausage, but apparently it truly is top-secret. There are plenty of dessert options for Winter Restaurant Week. We had sampled the Bianco Budino Al Cioccolato, their version of White Chocolate Bread Pudding, at Breaking Bread, so we opted to go with a HUGE slice of Scratch-Made Cake made by the wonderful people at "Who Doesn't Like Cake?" here in Birmingham. 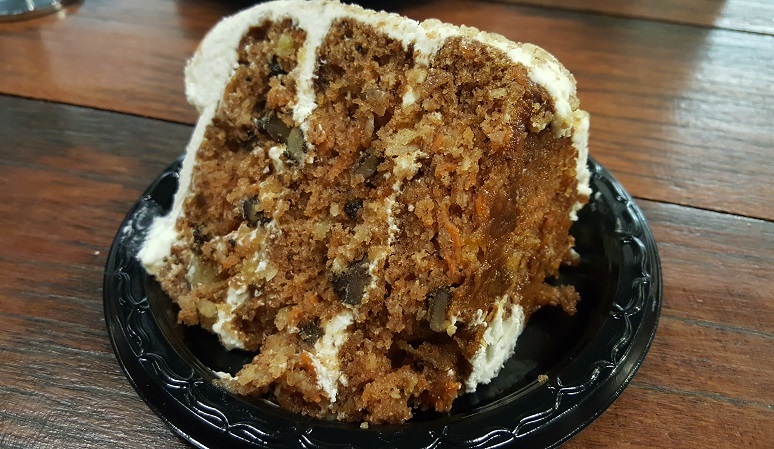 Out of the five cake options, we settled on Carrot Cake. It was a great decision! The cake had carrot, coconut, and all kinds of other amazing ingredients. The icing tasted like buttercream! We split it and STILL couldn't finish it off! Vecchia was also having Kid's Night (Tuesdays) and they were hosting a corporate event in the corner. (Start selling your boss on this now!) We also found out that the three pizza ovens are from Italy and can reach temperatures around 900 degrees! 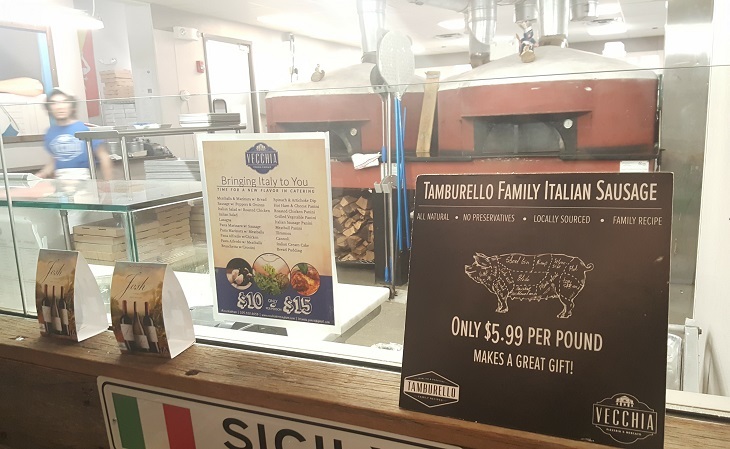 They run year round and can cook a pizza in as little as 90 seconds! The floors had to be reenforced to hold the ovens' weight! 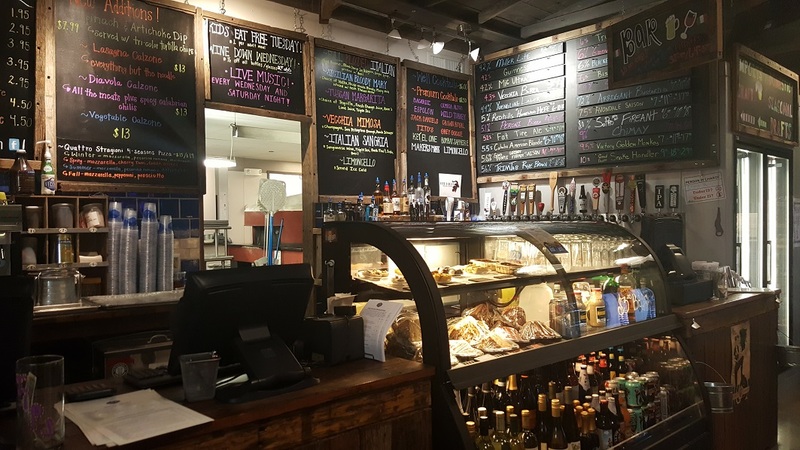 Whether you are planning a date night, family dinner, or a corporate event we can't say enough about how great both the food and service is at Vecchia! We definitely plan on returning soon with friends!